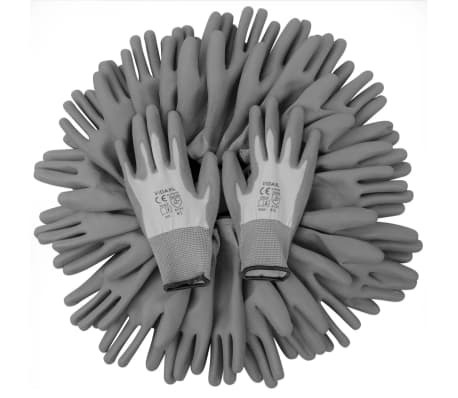 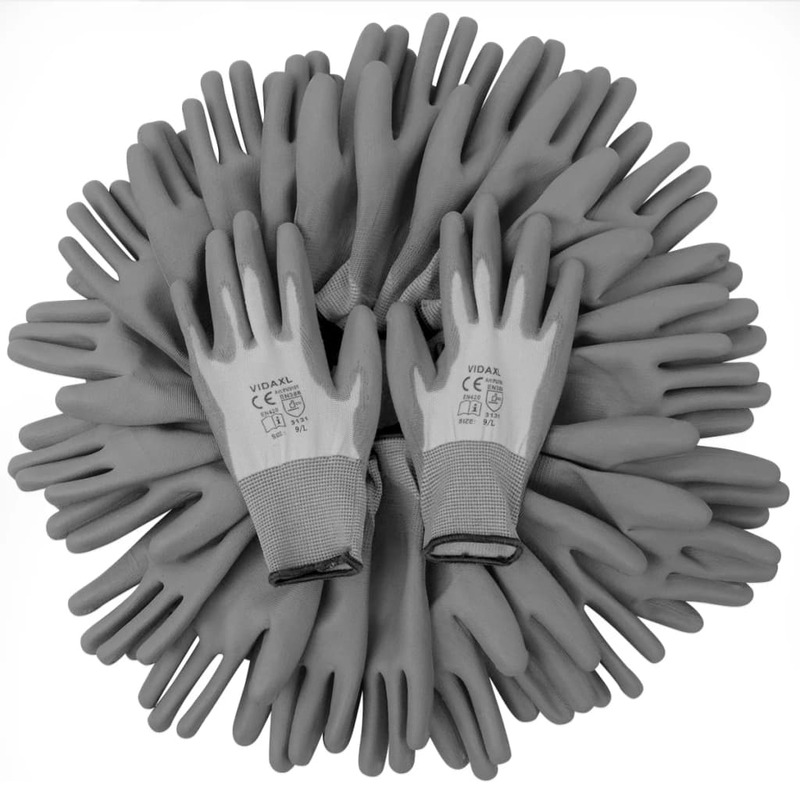 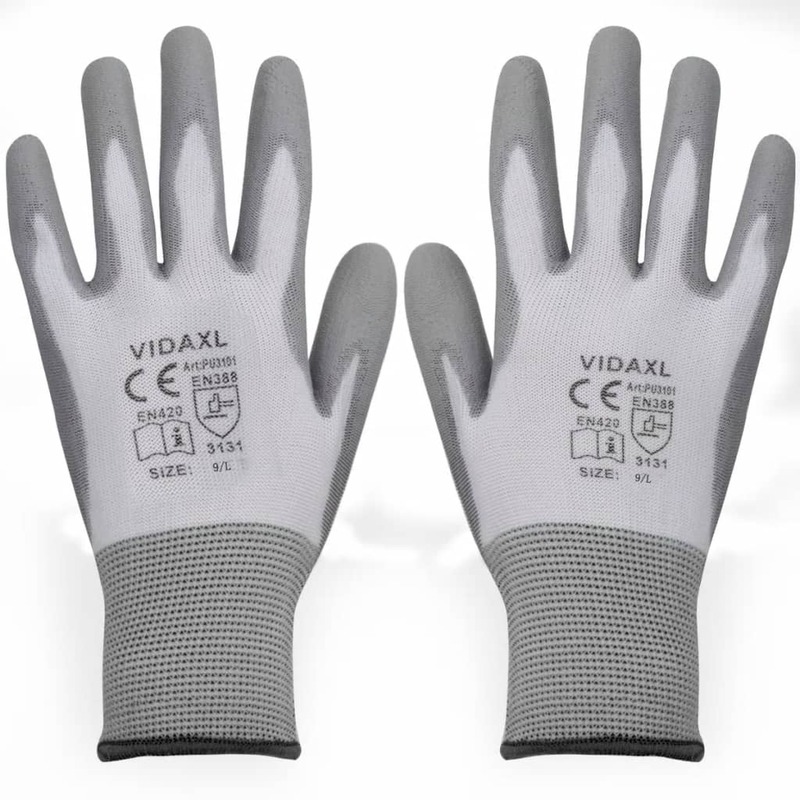 Our PU-coated work gloves are perfect for use in precision work, as they will not only protect your hands, but also increase your work efficiency. 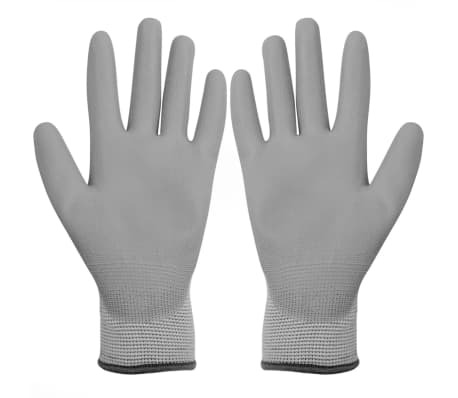 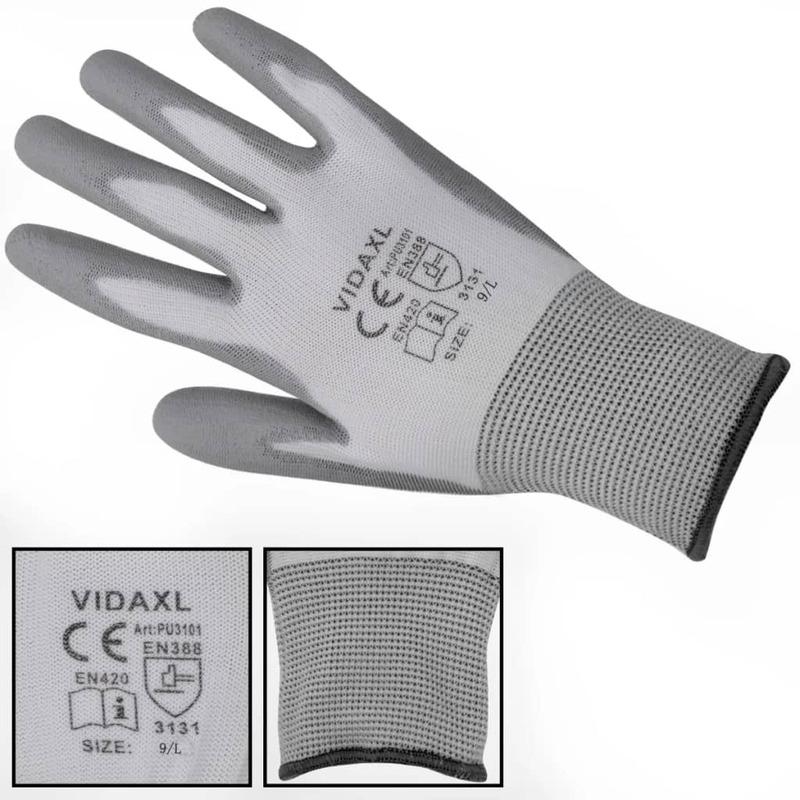 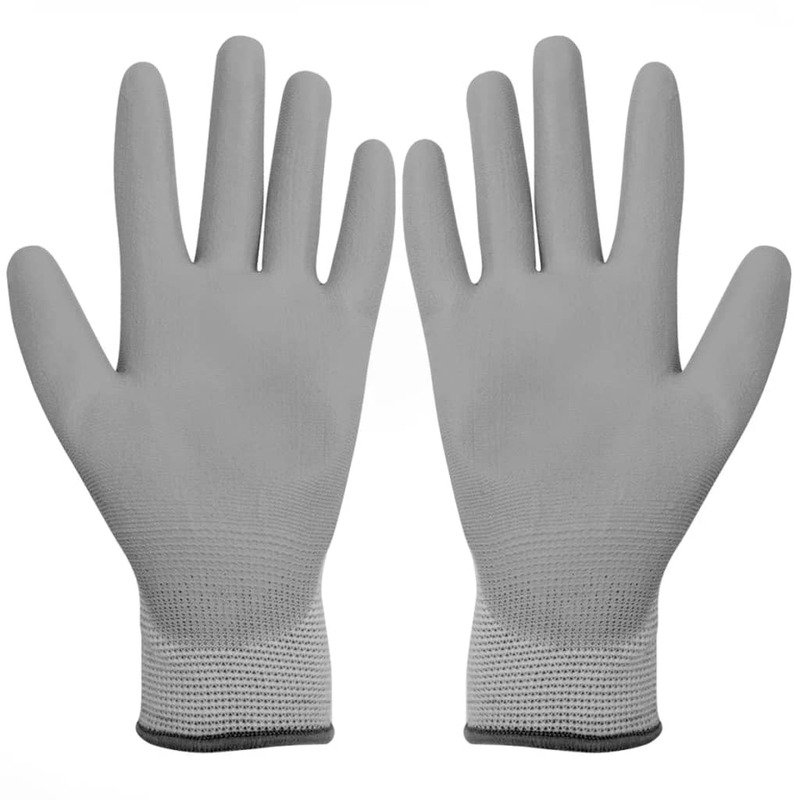 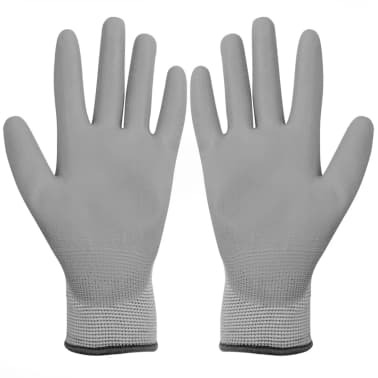 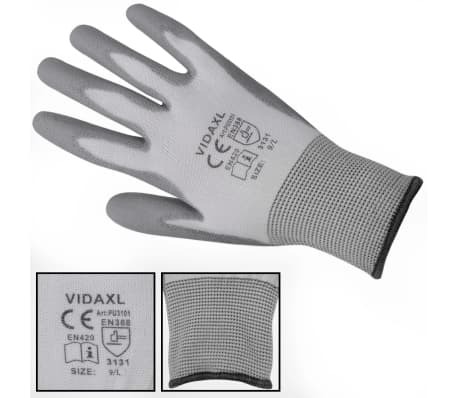 Made of nylon with a PU coating, these gloves are very comfortable to wear and have a high level of flexibility. 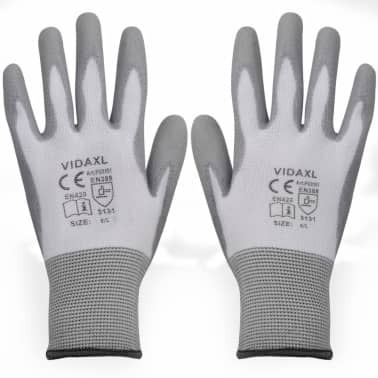 Highly resistant to slipping and abrasion, the gloves enable you to precisely manipulate your tools and workpieces. 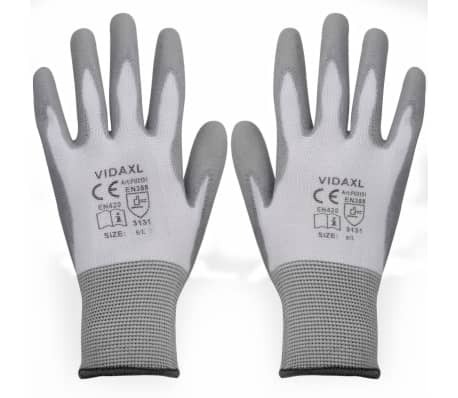 The work gloves are suitable for carpenters, construction workers, precision work, garden work and a lot more. Delivery includes 24 pairs of work gloves.